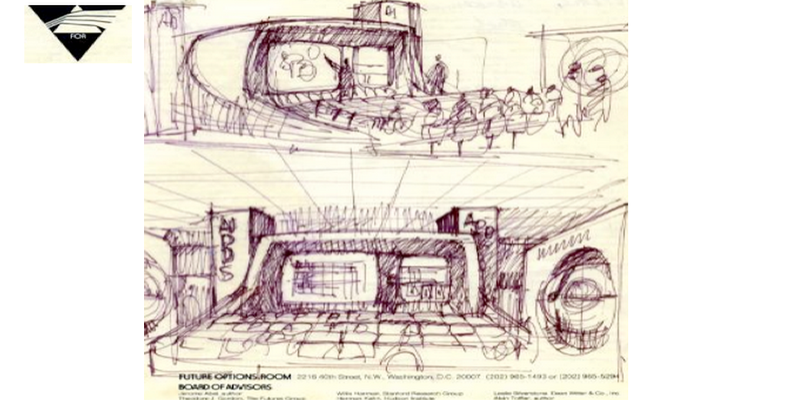 As a partner in one of the first futurist consulting firms, Joy explored commercial spin-off applications of NASA technology for Rockwell (1975-1976). Based on these studies, Joy assembled a team of engineers and marketers as Scienco (Scientific Entertainment Company) and successfully designed and developed, for the game and toy industry, some of the original consumer applications of the microprocessor (1976-1982). He has led the design and development of the first microprocessor-based computer for children (Smart Alec, 1978) and the the first Internet Cafe (The Planet, 1980). In 1990, Joy founded TelePad corporation. At TelePad, Joy led the design and development of the first multi-purpose, pen-based handheld and tablet-size computer and communications devices. Vertical applications included use in hospitals and nursing homes. As Chairman majority shareholder, and CTO, he took TelePad public in 1994 raising over 25 million in the first year. As founder and president of Roku Technologies (1996-2001), Joy pioneered the wireless connection of mobile devices to PCs, servers, and the Internet via peer to peer software. 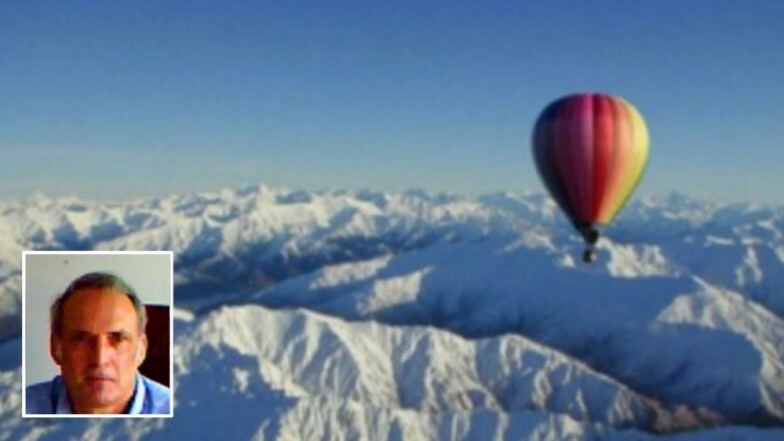 Scott’s major focus for the past 16 years has been developing the Air Knowledge Network System, a knowledge sharing platform with many unique features such as enabling authors to own and share their content across multiple public and Member Hubs. In 1974, established one of the first futures research consulting firms, Future Options Room (FOR) with partners Jerry Glenn and Roy Mason assisted by Alvin Toffler, Herman Kahn, Ted Gordon et al. 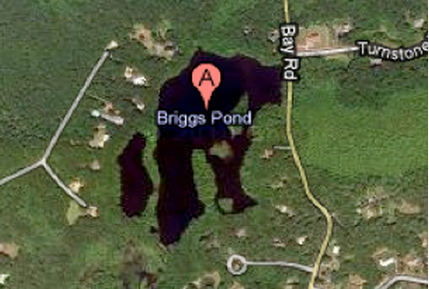 As part of masters degree program in Education at the University of Massachusetts, worked with leading New England educators and large suburban real estate developers exploring how to design and build new kinds of educational communities (Discovery at Briggs Pond, 1970) and Supplemental and Alternative Programs (SAP Directory, 1972). At Scienco (see below) I designed one of the first microprocessor-based computers for children that many years later was popularized by Leapfrog. Founder and partner(1976 to 1982). Scientific Entertainment Corporation (Scienco). Scienco and its engineers designed and co-developed some of the first consumer applications of the microprocessor targeting the toy and game industry. At Scienco I designed one of the first computers for children that many years later was popularized by Leapfrog. Scienco was also responsible for the design of ROM, the first cyborg toy that was marketed by Parker Brothers which became the inspiration for the Marvel comic series of the same name. 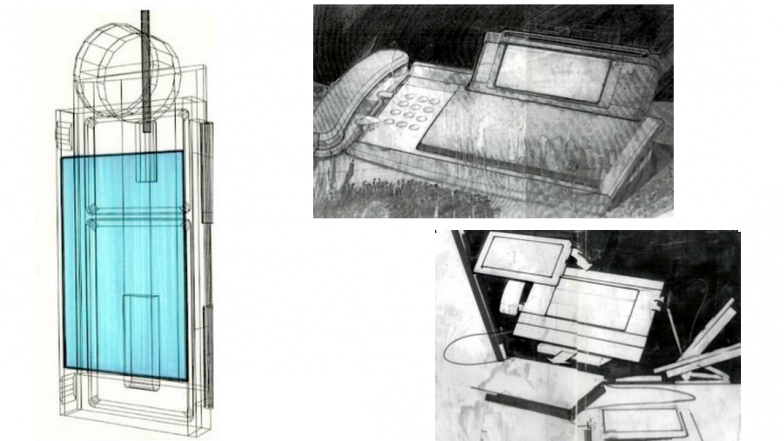 Designed and developed one of the first pen-based, pocket-sized handheld computers that featured multipurpose data management and voice/data/video communications i.e. 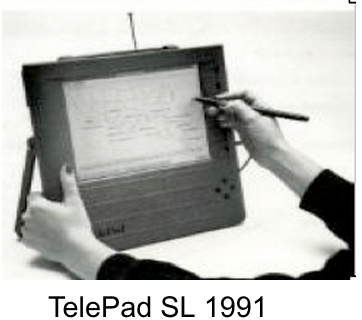 a smartphone (Uni,1990) and some of the early tablet PCs (TelePad Sl, 1991 and the TelePad 3, 1994). Founder and chair of tablet computer company, TelePad Corporation. Took TelePad public as majority shareholder and raised 30 million dollars in equity capital in the first year (1993-94). Telepad was a pioneer in outsourcing electronics manufacturing in Taiwan in addition to final assembly in US as one of IBM’s first outside manufacturing clients (TelePad, 1995). 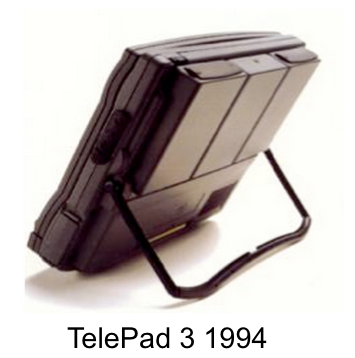 TelePad’s initial product development efforts focused on the Uni in 1990. The Uni was a smartphone prototype designed and developed with the principal developers of the Amiga Computer. The Uni could be operated with a pen or by touch, had voice communications and data modem capability, and much of the computer functionality of the early Palm handheld computers. 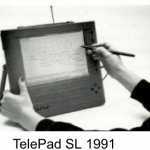 The TelePad SL in 1991 was one the first tablet computers to use Windows Pen Computing software. 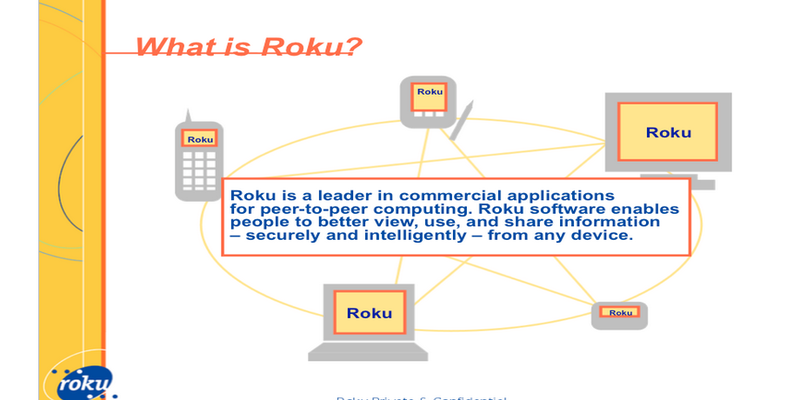 Conceived and designed a patented, object-oriented, PC-based software platform that was organized around six basic types of information: Who, What, When, Where, Why, and How (CUE systems later renamed Roku Technologies, 1996). Led the conceptual design, product development, and strategy for an industry leader in wireless communications between mobile devices and PCs employing an Internet version of the CUE software in one of the first peer to peer systems (Roku, 1998). Formed equity and joint venture partnerships with major technology companies such as Hewlett Packard, Nextel, and 3Com (Roku Technologies, 1997-2000) and raised over ten million dollars in venture capital. At Roku, Joy also developed a half dollar-sized device that could be attached to PCs, phones, and other electronic equipment to exchange information and commands between these devices. Sun Microsystems assisted Roku with the software development and Dallas Semiconductor built the initial prototypes. Developed some of the first applications for 3D topical online environments using standard DHTML and XML web software. Topical worlds were visualized as graphical isands (iLands, 2001) and digitized representations of real world places (CitiLands, 2003) later adapted for the District of Columbia Government as the DC Bird’s-eye Tour (2004). Projects: Dupont Circle Office Building in Washington, DC; Bedford Springs eventually evolved into the present Bedford Springs Resort & Conference Center; Planet Restaurant & Internet Cafe, Roku Technology office spaces, and various GMU space related projects. 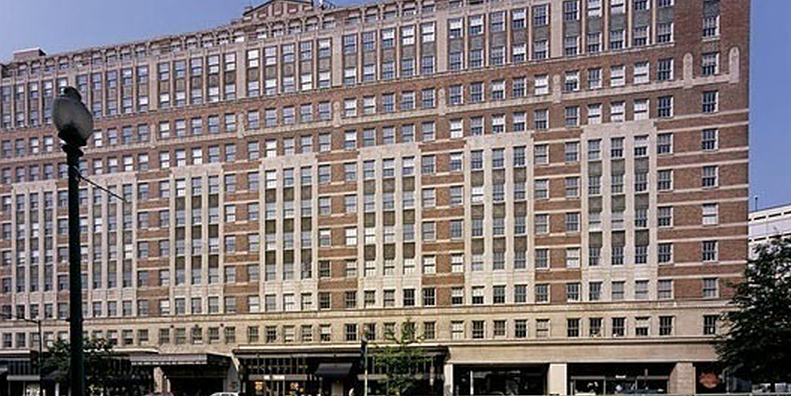 I was responsible for the acquisition, design, and development of the 200,000 square feet Dupont Circle Office Building at 1350 Connecticut Ave. in Washington, DC. 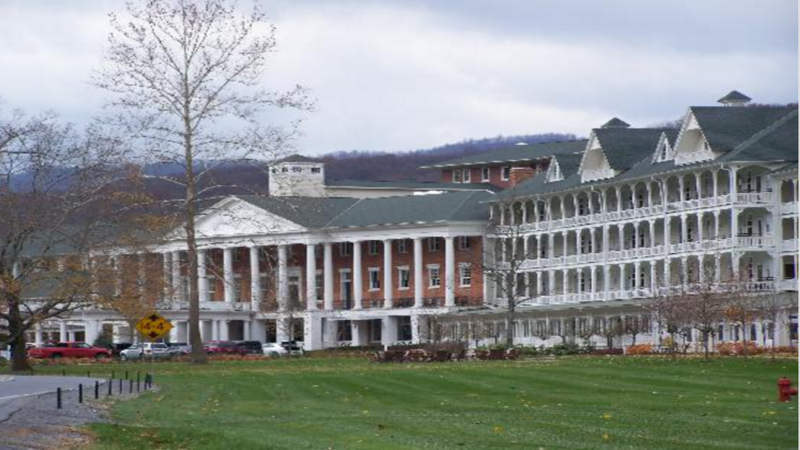 Part owner and oversaw the design of an executive conference center as part of a 2300 acre historic PA resort in Bedford Springs(1987-1989)… Bedford Springs eventually evolved into the present Bedford Springs Resort & Conference Center. 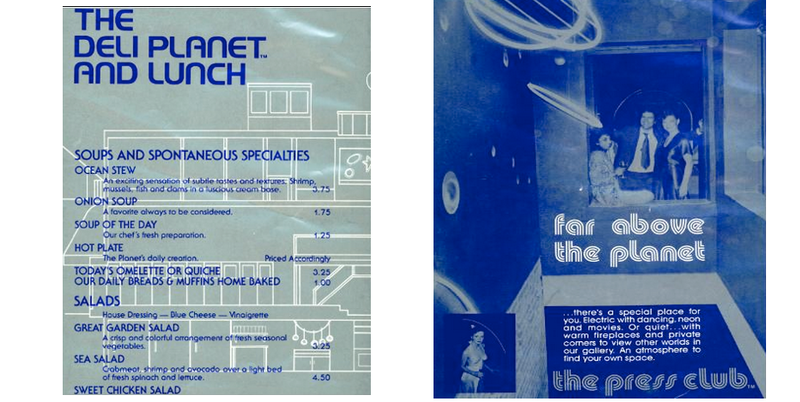 Conceived and financed in 1980 world’s first Internet (Cyber) cafe called “The Planet Restaurant”. 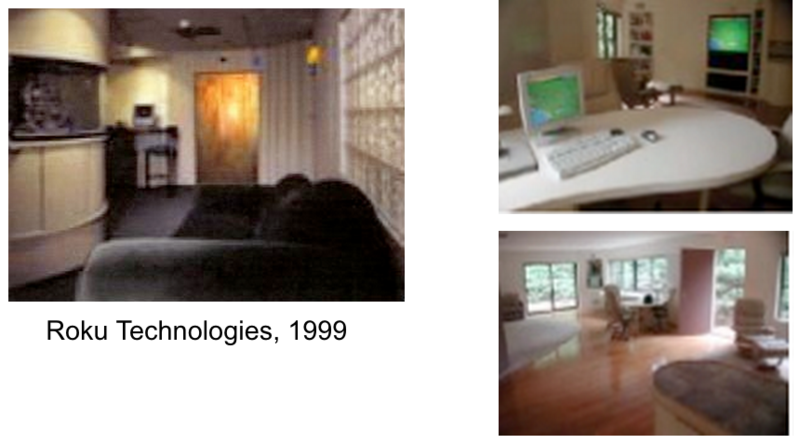 We connected three terminals in a lounge to the Source (first online news and game service developed by William Von Meister, inspiration for AOL) as well as New Jersey Institute of Technology’s EIS computer conferencing system . Internet cafe and 200 seat restaurant located at 1317 Connecticut Ave NW Washington, DC, three blocks north of the White House. Also designed innovative office and conference spaces while at Roku. In partnership with Hank Wolf formed 2C Lab to facilitate creativity and collaboration (the two “C”s). One implementation was develping new ways to integrate information and communications technologies into new and renovated office and small conference spaces which we called “Flex Offices” . A student club, Women in Neuroscience, was started and used Flex space for a year. Won educational club of year award in 2011. Technology ideas now incorporated into SPACS hallways, offices, and lounge/seminar rooms. Designed a multi-purpose video conference facility in the Johnson Center (2006) – to educate present and future Mason students in the disciplines and opportunities in science.. evolved into the College of Science Showcase on the first floor of the Observatory Tower. First implementation included a 4 x 4 matrix of sixteen 30” high resolution Apple displays driven by four Mac Pros. Second phase includes 8’ x 12 ‘ projection wall and two 70” LCD displays driven by three Mac minis with multi-purpose furniture and video capture/streaming/conferencing system. While researching how a research university functions at George Mason University, I was involved with facilitating and catalyzing a number of projects. Some of the projects I facilitated include the creation of a Geospatial Intelligence certificate program; a multi-purpose meeting and presentation facility; and 2C Lab formed to facilitate Creativity and Collaboration including the creation of “Flex Offices” for faculty. Developed numerous websites based on various themes to facilitate Mason faculty, students, staff, and the public to find the people and organizations related to a particular topic. These websites included: Mason Research, Mason Entrepreneurship, Mason Sustainability, Mason Big Data, Mason Global Problem Solving, and Mason Global. Worked with an associate provost to clarify, detail, and propose the Mason Institute for National Defense and Security (or MINDS@ Mason as I called it). Identified dynamic modeling simulation and simulation research and resources in COS & Mason. > Well-being at Mason (2007 to present)… first project with Gary Kreps, Chair of the Department of Communication, … Games for Health poster for Mhealth Summit 2010 based on fitness wellness project built around a health monitoring device that Sivix developed. Current project March Madness for Total Fitness..
> Developed a website for the Department of Communication and their DCHC 2017 conference. Website is a members only site for conference attendees and co-authors of conference papers and posters. Sivix Corporation, a company that Joy founded in 2006, sponsored and supported two student senior capstone projects for the Systems Engineering Department… RFID Tracking System and River Quaility Monitoring which won a national competittion..
First project with Gary Kreps, Chair of the Department of Communication, … Games for Health poster for Mhealth Summit 2010 based on fitness wellness project built around a health monitoring device that Sivix developed. Current project March Madness for Total Fitness.